There are a number of ways for you to join CHIME and get involved with CHIME activities. Like our CHIME Facebook Page. We will post all of our public events on our Facebook page so that you could join, network with your peers and make new friends. Follow CHIME Weibo. We also post our public events there so it is a good way to get involved and be notified on our events and announcements. We also have a WeChat public account that you can follow to get up-to-date information about our public facing events and announcements. Or, if you are a Microsoft FTE or intern, you can go to the internal Microsoft website IDWEB and search for EN Chinese at Microsoft. This is the official CHIME EN (Employee Network) DG run by CHIME Board for FTEs and interns. It is only available to FTEs and interns because we need to be compliant with HR regulations. 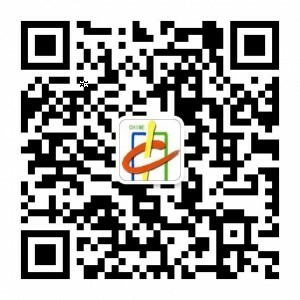 There are many Chinese social DGs for different interests to join and the largest one is the CHIME & Friends Outlook Group which is a social group run by volunteers and is open to non-FTEs. You can join that one by searching for this name in your Outlook Groups window. If you have any questions, feel free to reach us directly by emailing CHIME Board (Internal) using your @Microsoft email account.